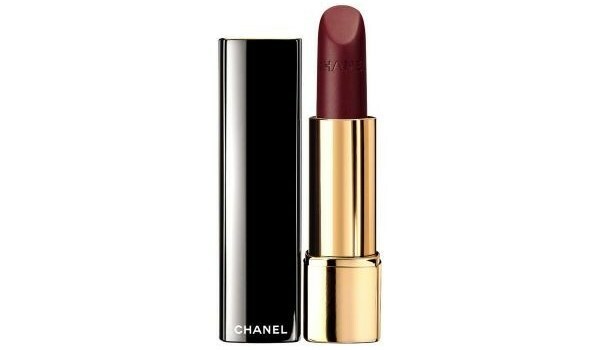 Get into the festive spirit with the glamorous offerings from the Chanel Christmas collection, a delightful line full of shades sure to make anyone radiate during the cheerful season. 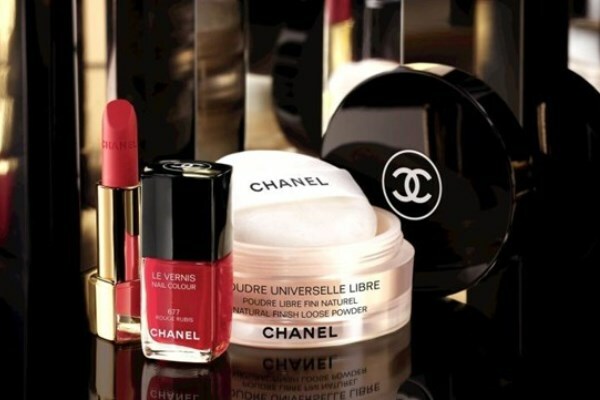 Make a statement with Le Vernis rouge rubis, Chanel’s signature nail polish but this time in a sleek shade of bright red. 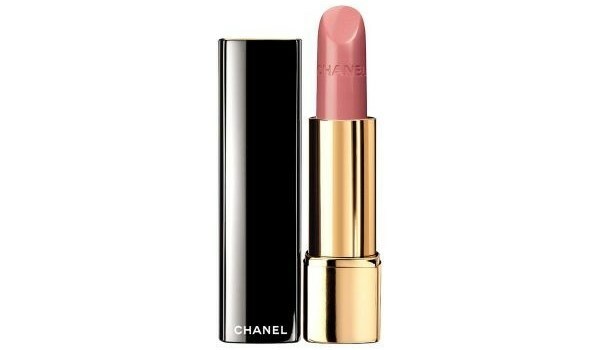 No woman’s look is complete without lipstick, and Chanel offers both a velvet and satin option. Match your lips to rouge rubis painted nails with the Rouge Allure Velvet La Precieuse, a vibrant pop of colour, or go with the more sensual and seductive burgundy shade of La Desiree. Alternatively, choose the Rouge Allure Radieuse shade, a feminine pink that will look sweet and simple and go best with natural make up. 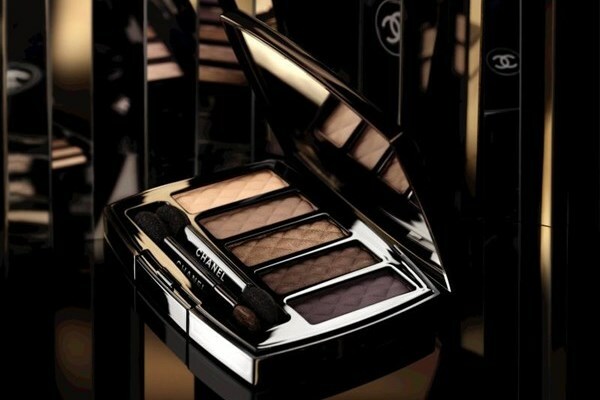 Ombres Matellassees de Chanel in ‘Charming’ is a metallic collection of eyeshadows that come in a range of hues, great for subtle shimmer or creating the perfecting smokey eye. 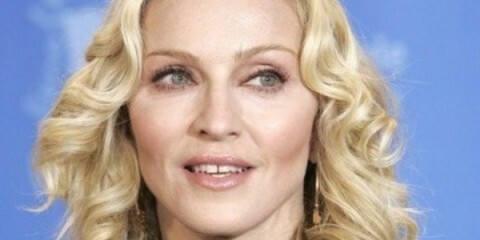 It features five eyeshadows that can be blended together – beige, bronze, violet plum colors are complementary. Meanwhile, the Illusion D’Ombre shades, Initiation and Fatal also can be used in a smokey eye or on their own. Use the lighter Initiation shade to highlight corners and creases or as a light eyeliner. 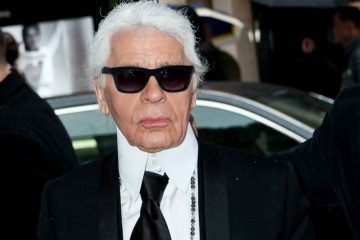 Alternatively, use it as a base or blend the platinum bronze color into a darker shade. Fatal is a violet plum taupe with silvery highlights, and will be perfect to add definition. 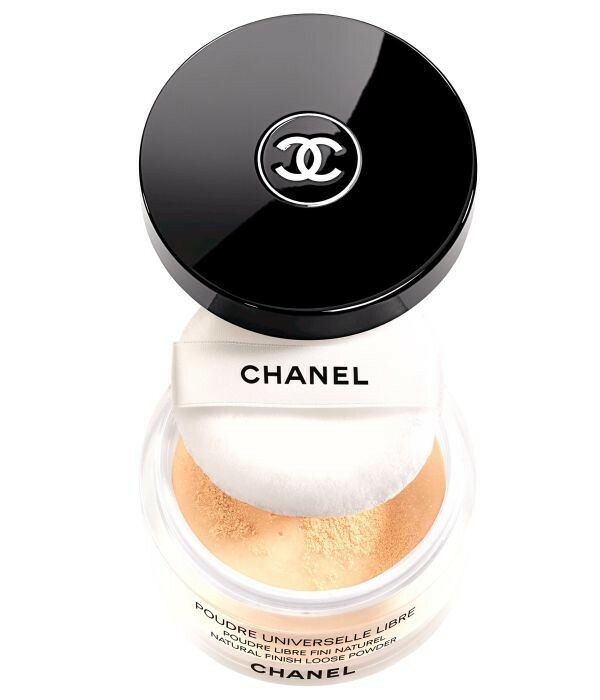 Chanel has released two limited editions – a bronze eyeliner which is a perfect fit to the eyeshadow shades on offer, as well as the Cils Scintillants. 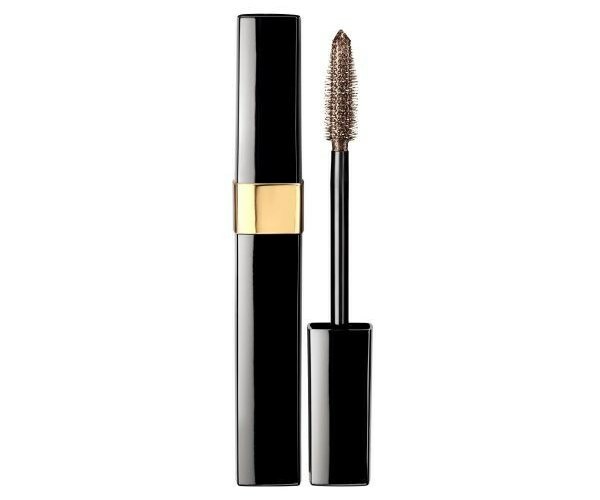 This version comes in a magnificent bronze shade that will make eyes pop with the addition of this mascara to the tips of lashes. Finish with the Poudre Universelle Libre in Moonlight on face and decollete – the gold and bronze pearls will add some glow to skin – and voila, you’re ready to go!